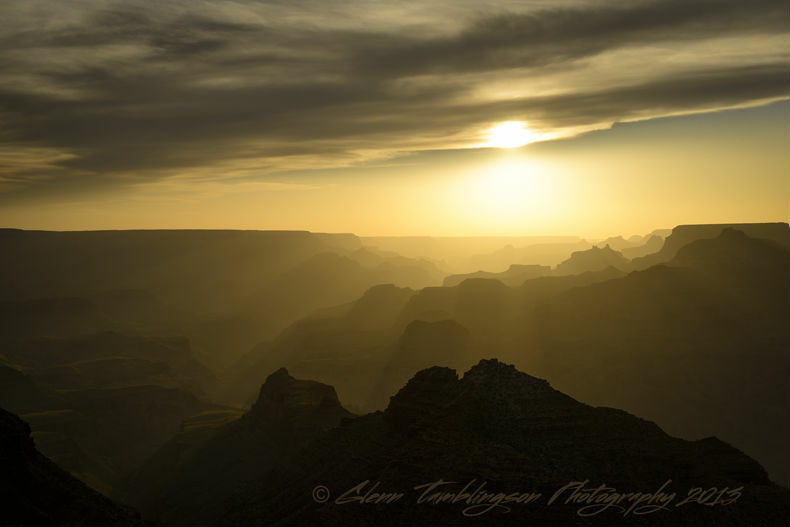 We are happy to announce our regularly scheduled Photo Tours to the Grand Canyon on Saturdays during 2014. Price is $165.00 per person in your group up to 3 people and $110.00 for the 4th and each additional person based on space availability. We start from Flagstaff at 10 a.m. and Tusayan at 11:30. We will spend the entire day including Sunset at the Grand Canyon weather permitting. All regular tours include a delicious boxed lunch. Visit www.CanyonCountryTours.net and click on UPCOMING TOURS for more information or to register.